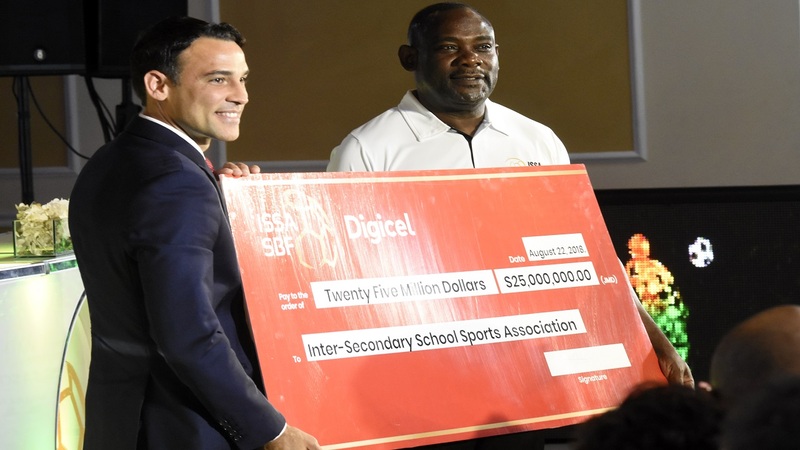 St Elizabeth Technical High School will be among the teams in action on Monday in the daCosta Cup. 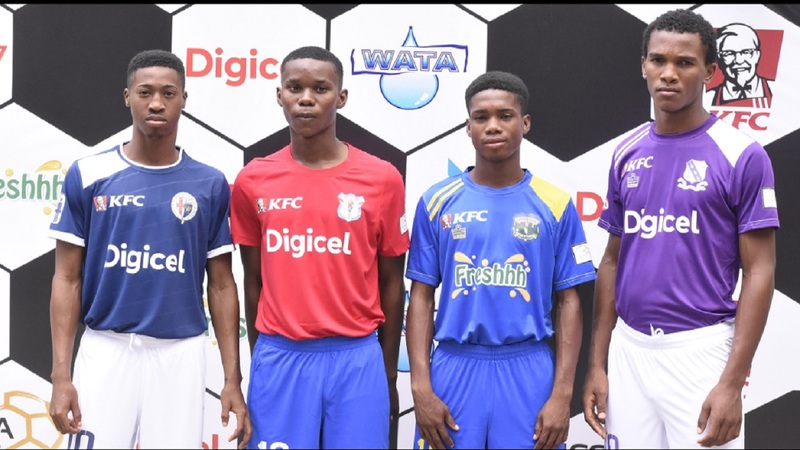 The schoolboy Wata daCosta Cup football competition will resume on Monday with 12 matches being played across Zones A, B, C, E and J. All matches will begin at 3:30 pm. 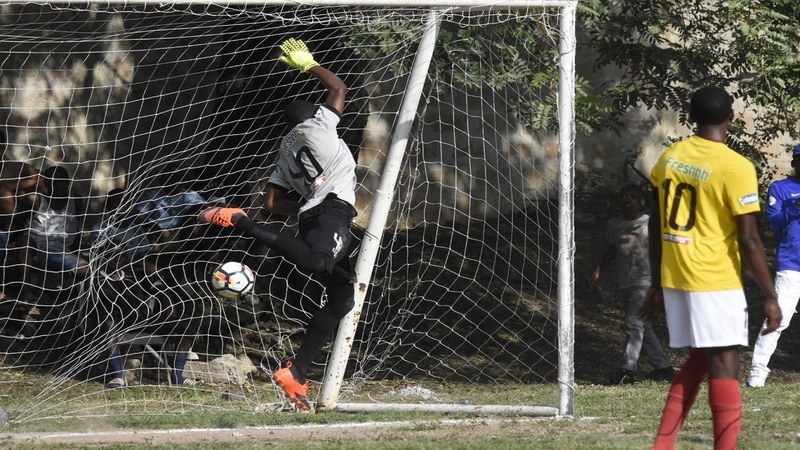 Among the teams in action will be six former champions who will all be looking to get off to a good start, including defending champions Rusea’s, who defeated Green Island 4-0 in the competition’s official opening match at Montego Bay Sports Complex on Saturday. 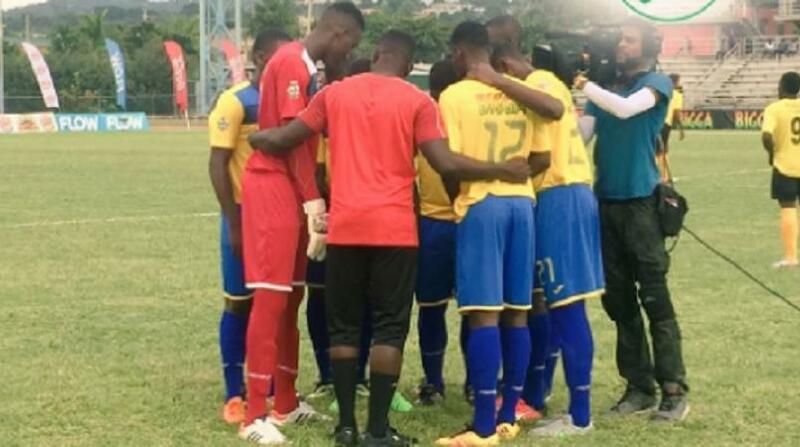 In Zone A, former champions Cornwall College will host Irwin, while former champions St James will play Anchovy at Jarrett Park. In Zone B, past winners Frome will battle Cambridge at Frome Sports Complex, while Zone C will have former champions Herbert Morrison travelling to Cedric Titus. Zone E will see former champions St Elizabeth Technical High School (STETHS) and Munro playing Sydney Pagon and Newell at STETHS Sports Complex and Munro respectively.